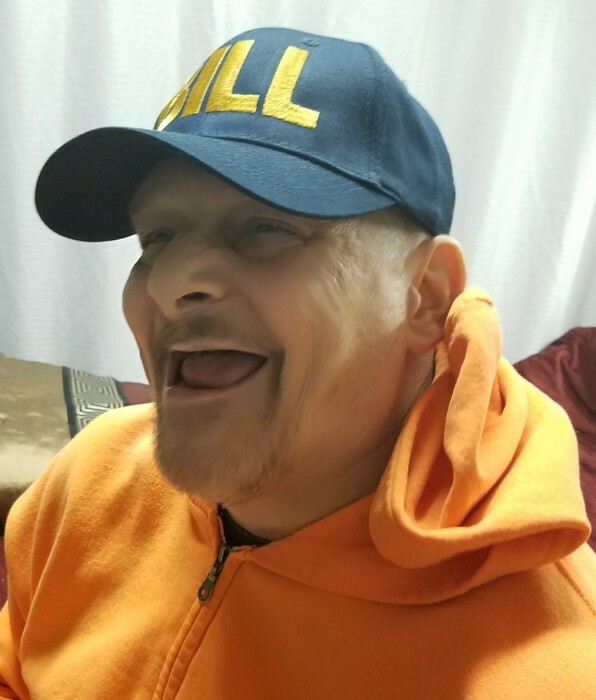 William Daniel Motley of Sherwood went to be with the Lord and his loving parents William Roy and Charlsie Ann Motley, Tuesday April 2nd, 2019. He was born September 16, 1954 in Little Rock, Arkansas. William Daniel (aka Billy, WD, Deputy Sheriff, Bill…) is survived by his sister Melissa Duncan, brother-in-law Brian Duncan, nephews and their wives Chad (Meghan) and Cody (Mandy) Duncan, three great-nephews Knox, Nash and Drace Duncan, and a great-niece Hazley Duncan. Funeral arrangements are Tuesday, April 9th at Pinecrest Cemetery at 10 a.m.